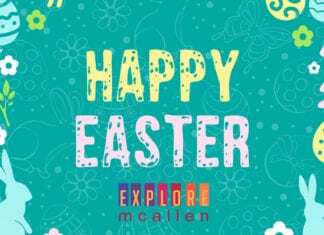 If you have a love for the past and what made McAllen and the Rio Grande Valley one of the most unique and unforgettable places in the world, then delve into the history of the region! 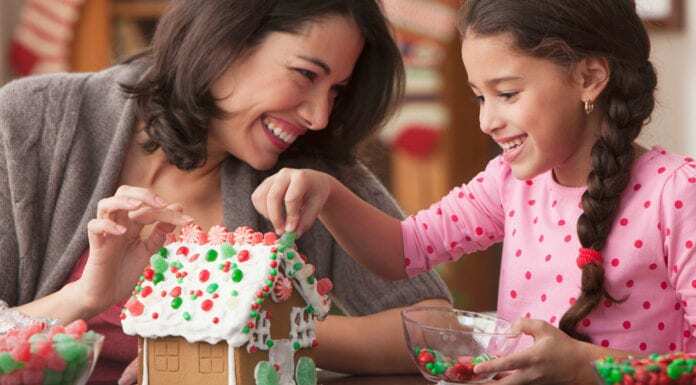 Celebrate National Gingerbread House Day with the IMAS Museum! 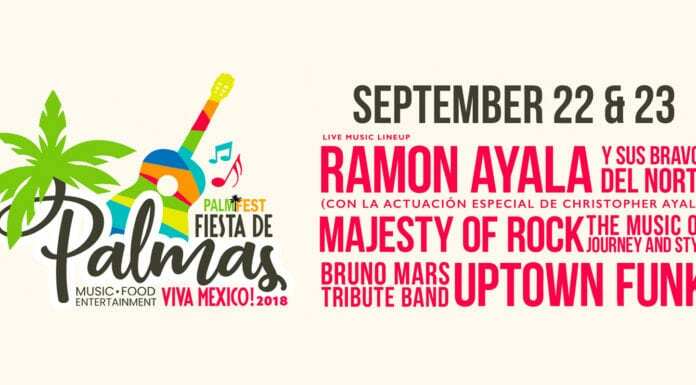 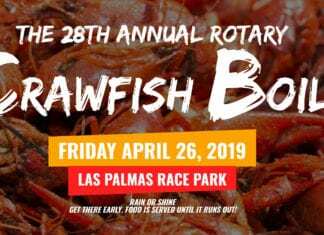 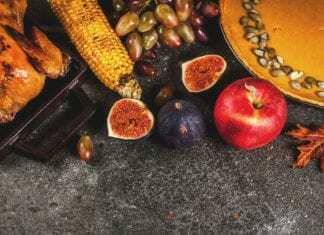 Be Sure to Add “Fiesta de Palmas” to Your List of McAllen Events! 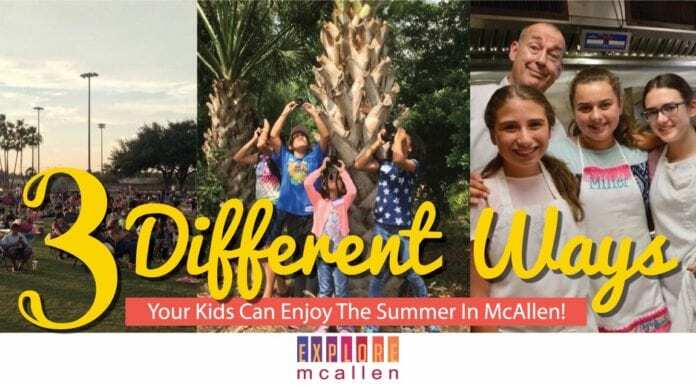 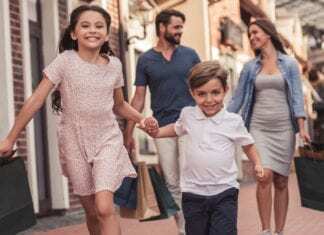 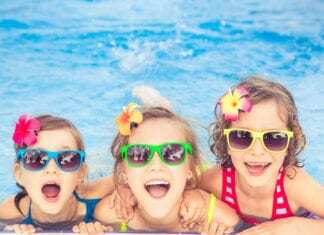 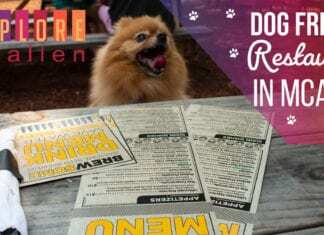 3 Different Ways Your Kids Can Enjoy the Summer in McAllen! 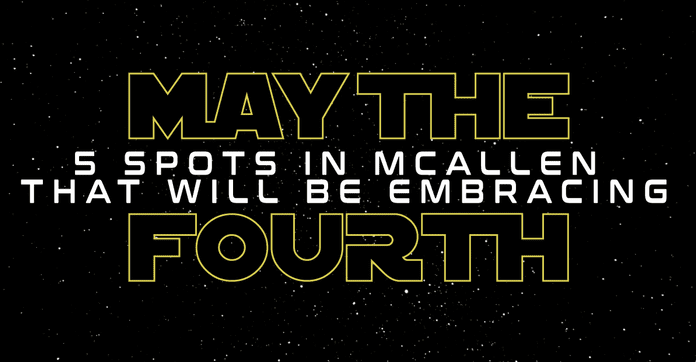 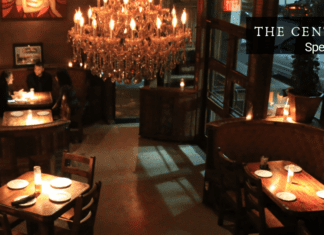 5 Spots in McAllen That Will be Embracing May the Fourth! 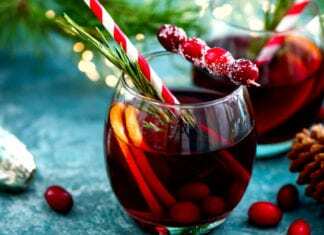 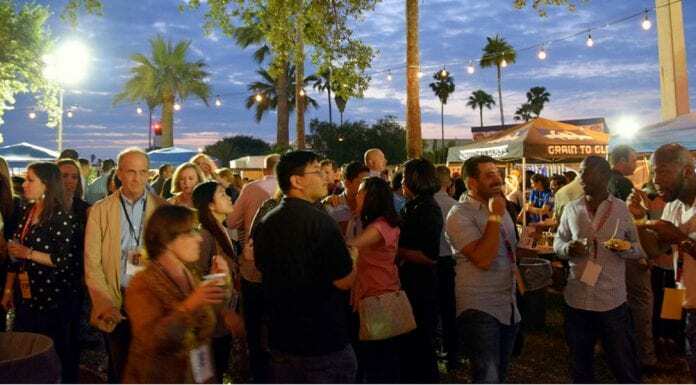 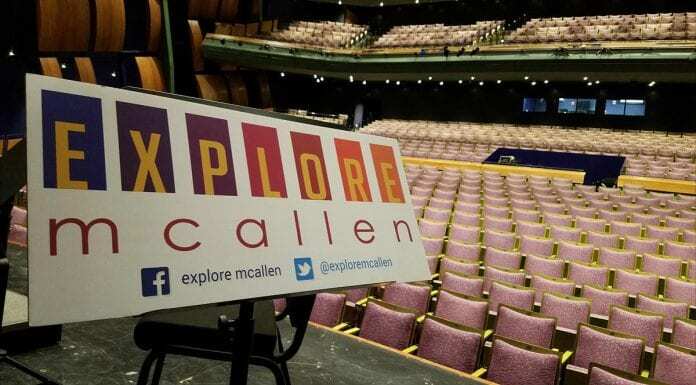 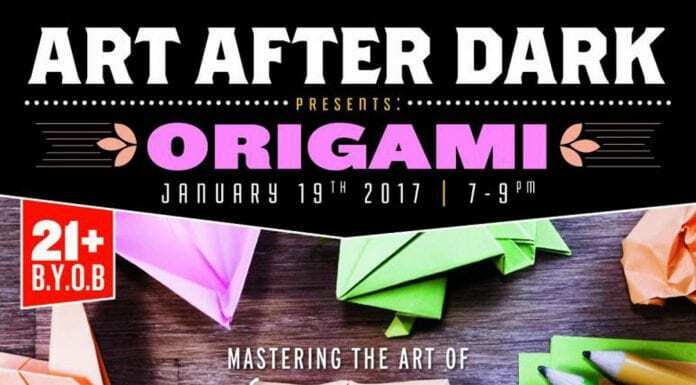 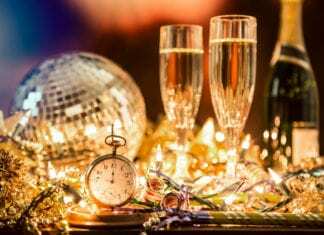 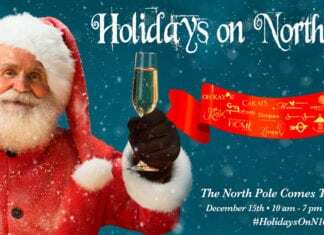 7 Events in McAllen Where the Price of Admission is Well Worth It! 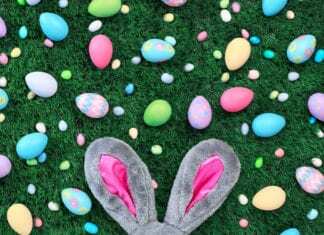 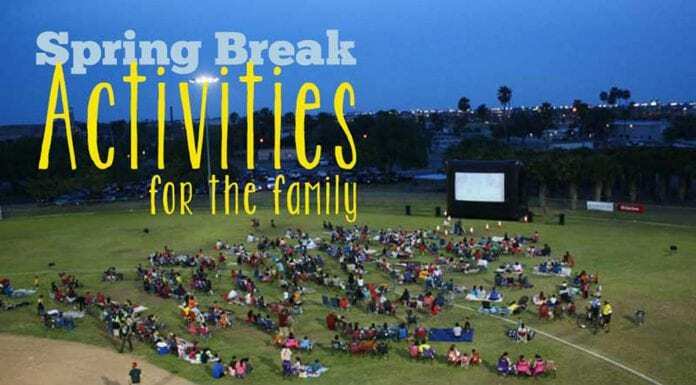 10 Fun and Exciting Spring Break Activities for the Family! 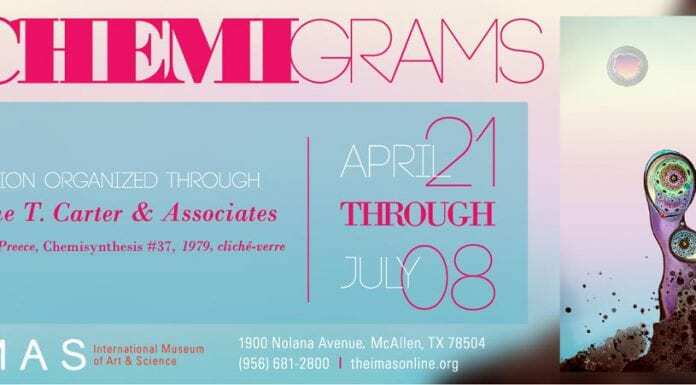 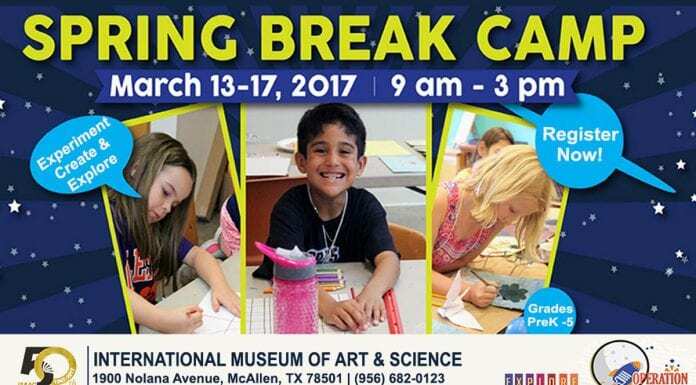 Have Your Kids Explore Outer Space at the IMAS Spring Break Camp in McAllen!